The world will meet the brand new ultra-light Zenos E10 sports car for the first time next month at Europe’s largest dedicated motorsport trade show, Autosport International. 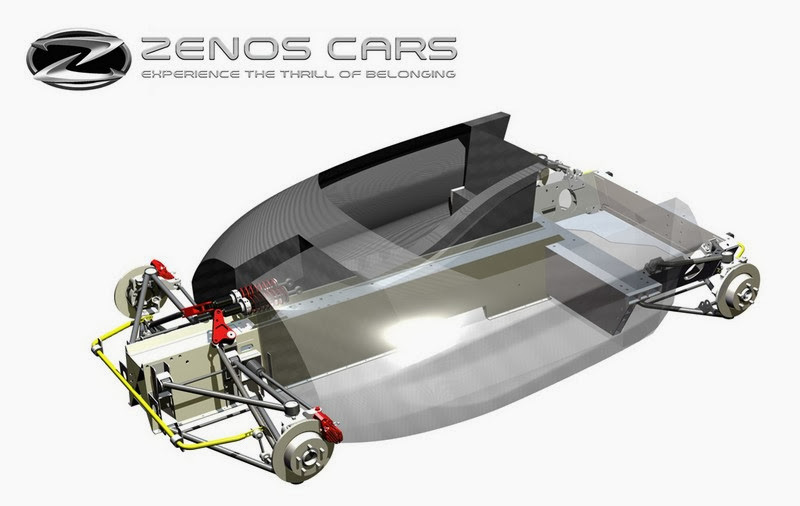 On 9-12 January at Birmingham’s NEC, the first model from Zenos Cars, a partnership between former Caterham Cars CEO Ansar Ali and COO Mark Edwards, will be unveiled along with pricing and additional technical details. Having also worked together at Lotus, Ali and Edwards have over 30 years of experience in the niche sports car sector. Track focused yet road legal, the open-top, step-in, two-seater is powered by a mid-mounted 2.0-litre Ford engine producing 200bhp. Weighing only 650kg, it delivers a power-to-weight ratio of 300bhp/tonne and covers 0-60mph in under five seconds. 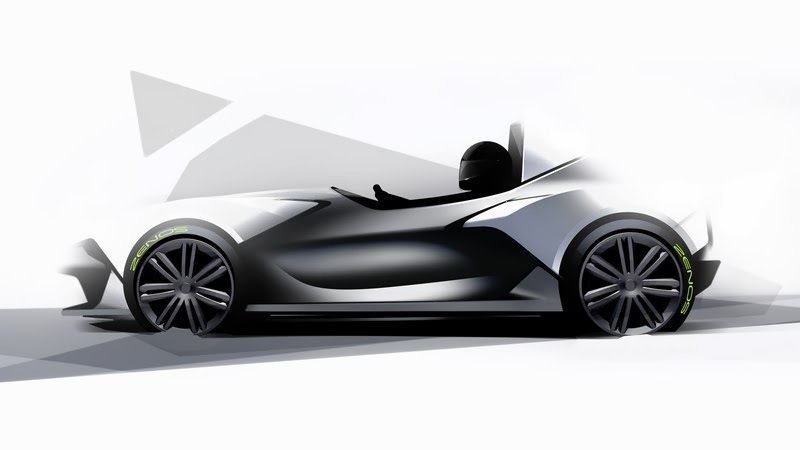 “The launch of the E10 at Autosport International will mark another major milestone in what’s been an exciting 18 months since work begun on Zenos Cars,” said co-founder Ansar Ali. “Zenos Cars is a remarkably exciting company, that has attracted significant interest within the motoring industry in recent months,” said Ian France, Autosport International Show Director.